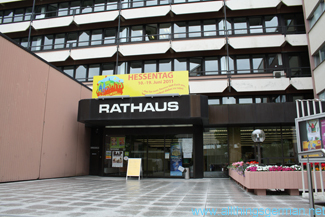 Several weeks ago a visitor to the town hall (Rathaus) in Oberursel attacked the people working there with a knife. 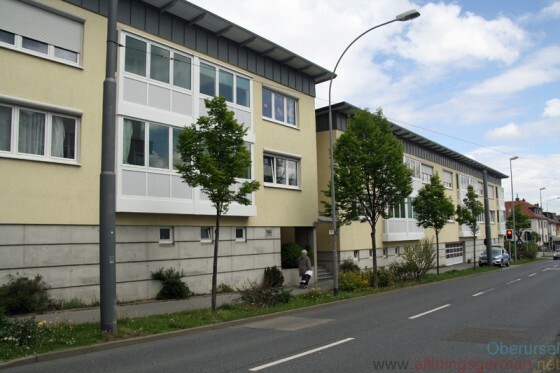 Only a day later I read that it was believed an attack might take place at a grammar school in Frankfurt. It’s not that these things don’t happen in Germany, but these two were too close for comfort – I even had a meeting the very next day at the town hall to attend! It made me wonder if this sort of violence was on the increase. Were these one-off attacks or threats? I often read the local news and even the police press releases and can’t remember anything on quite this scale for a long time. 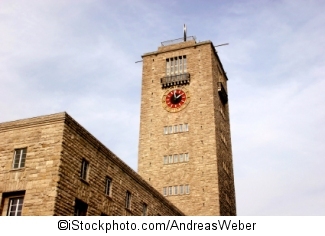 After over a year of protests, the residents of the state of Baden-Württemberg will be voting tomorrow in a referendum on the future of the main station in Stuttgart. The project, called “Stuttgart 21”, plans to demolish part of the station and take the railway lines underground. The so-called “Kopfbahnhof”, a station where the tracks end and trains go in and out of, would then become a “Durchgangsbahnhof”, where tracks and trains run through from one side to the other, resulting in a number of changes to the rail network in the area. A year ago, the politicians were saying that the project had been decided on in a long planning process, and that nothing could be changed. Then there was a conciliation process (“Schlichtung”) where alternatives where looked at, and apart from the railway being required to prove that the new station would really bring a benefit to the network, not much changed.